The spiritual facet of India never fails to surprise. While the country can boast of gods and goddesses dedicated to almost all forms of nature, it may sound weird to hear that it also has a temple dedicated to canine beings. 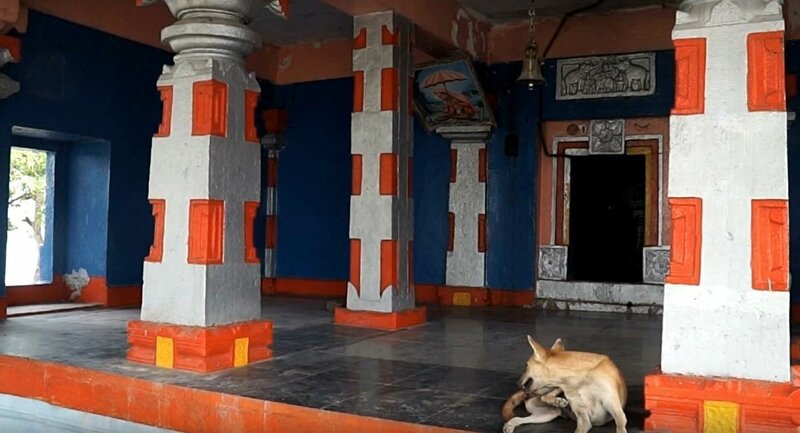 The Dog Temple near the town of Channapatna in the State of Karnataka in India is fast becoming a tourist attraction and a place for the coming together of dog lovers. This unusual worship place with every passing year is becoming a centre of attraction for "devotees" whose numbers show no sign of abating. Situated in a small duty village called Agrahara Valagerehalli, near a town called Channapatna, which is famous for its wooden toys, the temple is around a one hour drive from the Bangalore metropolis. The temple now has footfalls from canine patrons from around the globe. "I was thrilled to know that such a temple exists. I am a pet lover and want to know more about this place and hence asked my travel agent to keep this as part of my itinerary for my summer visit to South India. I am trying to include my son also in this trip while visiting this strange temple as I want to inculcate in him a love for other forms of being", Svetlana, a tourist from Russia, told Sputnik. Locals have multiple versions of the reasons for the construction of this dog temple. The prevailing version, and also the most popular one, is that the temple came into existence as per the directions a person received in a dream. "The temple was constructed in 2010. It is said that the person who conceived the construction is a rich businessman from Channapatna town. He reportedly had made many other temples before. This particular dog temple was built because he had had a dream in his sleep during a time when two dogs from the town had disappeared suddenly. 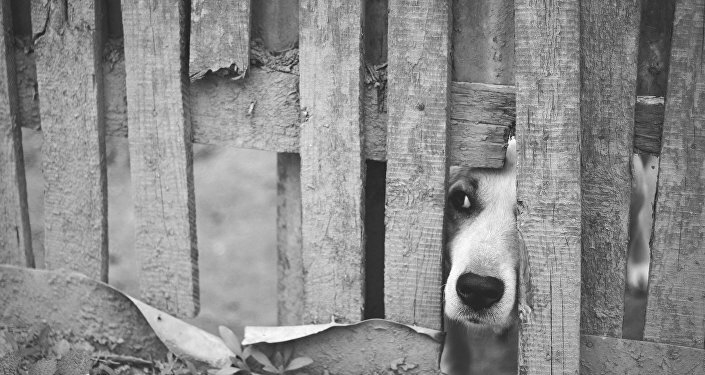 Goddess Kempamma, the local deity was said to have instructed him to venerate dogs by constructing a temple for dogs. It is believed that the dog deities are protectors of the village and the Channapatna town," Prasad M., a local scribe, told Sputnik. ​The inner temple has idols of two dogs which are garlanded and worshipped on a daily basis. Sundays, Mondays, and Tuesdays are specials days for the temple and many converge here on these days with special offerings.